Happy Monday and Happy Week, Friends! I hope you had a great weekend, and your week has gotten off a great start! I have projects in the works that will be official in a few months. Here are a few sneaky peeks for you! Meeting project deadlines have kept me sewing and sewing lately. I will need to take a picture of my empty thread spools to show you as proof. 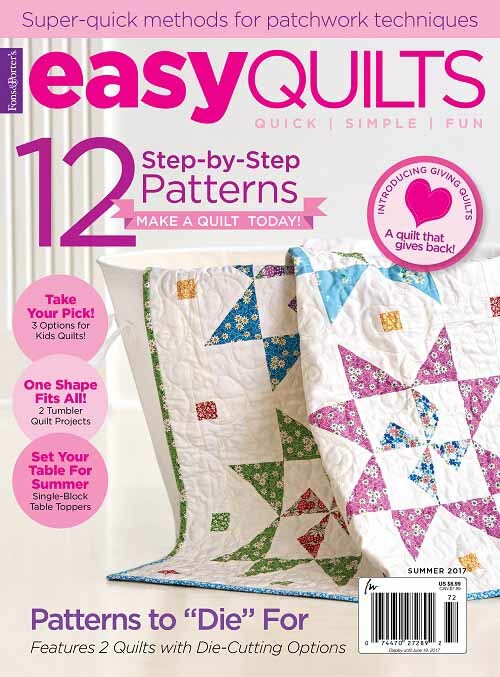 :-) And as I type, I am getting ready to start another new quilt tonight! 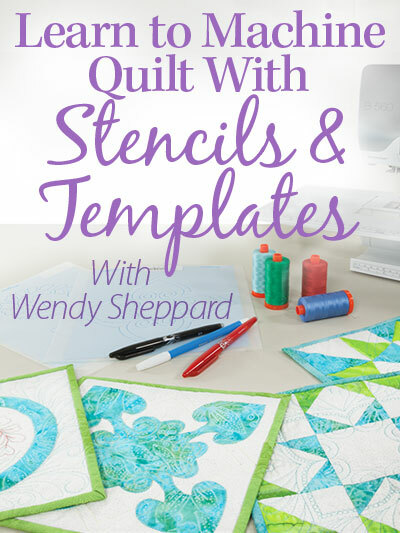 Meanwhile, I am thrilled to see Marlene of Kissed Quilts used batiks to make the cover quilt on my book New Creative Quilts & Projects From Precuts or Stash. 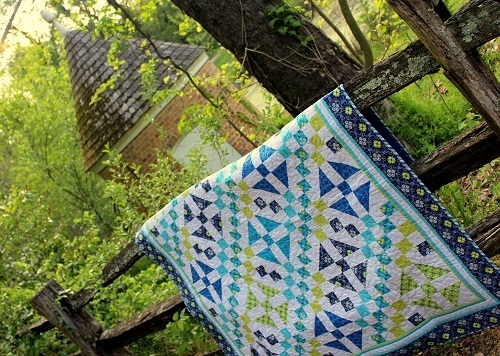 Notice how the quilt took on a totally different looked when made with muted shades of batiks! 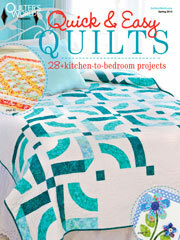 And I also love how Marlene has quilted the quilt. Totally changing subject here, those who know me know that I imagine myself an armchair historian. So, a couple of fun historical facts for you today…. 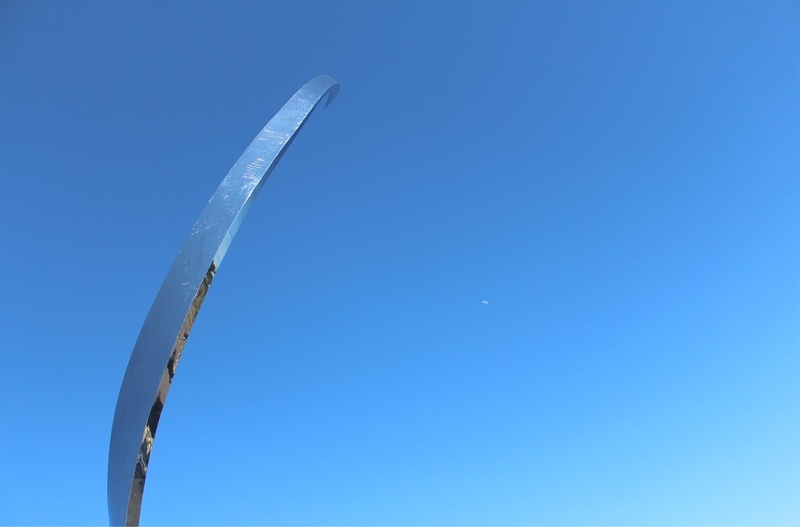 ON THIS DAY…. Feb 6, 1952 – Queen Elizabeth II ascended the throne of Britain. Feb 6, 1911 – President Ronald Wilson Reagan was born. He would have been 106 today. And on this day Feb 6, 2017 — This is the day that the Lord has made. We will rejoice and be glad in it. (Psalm 118: 24). Thank you for stopping by. I hope you have a lovely rest of your week! I shall check in with you later this week – hugs to you! Happy Birthday, General George Washington! Happy Washington’s Birthday, Everyone! May the General always remain first in the hearts of his countrymen. Legend has it Lady Washington had a Japanese Fruit Pie (a staple at the Ivory Spring household) made for the General for one of his birthdays. Click here for the recipe. p.s. Some have wondered why the title General was used for Washington even though he was President. He preferred being referred to as “General” rather than “President” – another indication of his modesty, and grounded view of one’s life, accomplishments and destiny (in my opinion as a closet historian). Hello Friends, I had gotten to know Nancy from New York after she commented on my 2014 Christmas post. You can read more about it here. Upon further correspondences with Nancy, I found out that Nancy is one of the earliest woman quilt shop owners in America. I am so excited that she graciously wrote her story to share with the Ivory Spring readers. 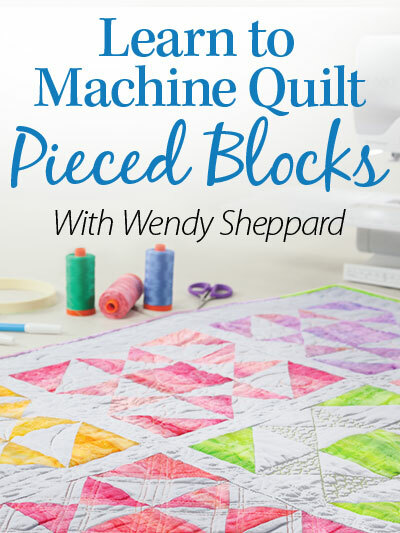 A huge thank you to Nancy for sharing her quilting history with us! Now, go grab a cup of coffee or tea, and and come back to enjoy Nancy’s story! Be sure you read the entire story – that old man in the story was such a sweet dear! Years ago my friend and I wanted to open a Fabric Shop. Back then women did not own fabric shops, meaning that the entire fabric industry was only led by men. If a women was involved in textiles, years later they could only work in textile mills such as a men’s shirt factories etc. In the early day’s of my life I made my own clothes and my children’s clothes. Now as an old gal 75 years young I cannot recall my actual quilt shop opening date. It was so long ago. That info is now boxed up in my attic. 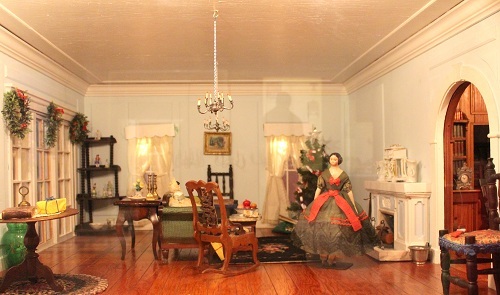 What is more important is the difficulty on how women were treated in the NYC textile district in the earlier days. Today that has changed. Years ago I met a friend who loved to sew and our friendship developed due to our sewing interests. Much later down the line she noted that she would like to open a fabric shop, and she asked me if I was interested. We had women friends who own businesses in our town. They encouraged us to take on the idea. New York City was only 2 hours or less from where we lived. My friend and I hopped on a bus and went into the Textile District in NYC several times. 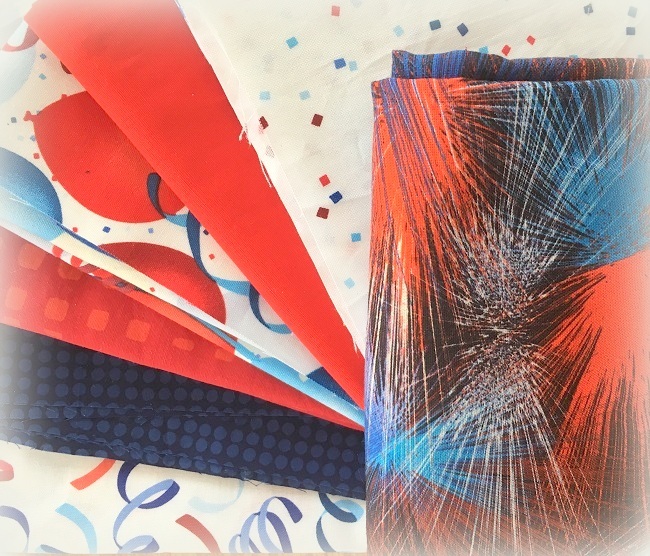 Our first wish was to select clothing fabrics. Few folks were quilting in this time frame. If they were quilting they most likely were using any cotton cloth they could get their hands on. Eventually we opened up our fabric shop, having to jump through many hoops to get it open. Our first fabrics were clothing textiles. 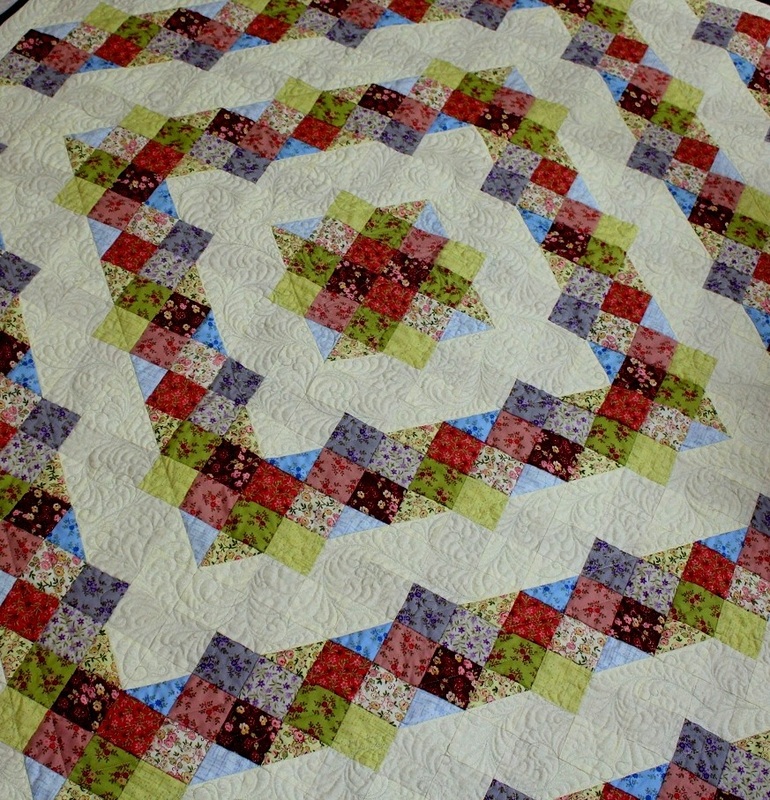 Followed up much later with the old fashion quilting calico’s as shown below. The first lesson we learned “women were not suppose to be in the textile industry”. We were told time and time again it was a “men’s business”. We should go home and sew. Well we opened up our quilt shop eventually. First with dress goods and later we added quilting fabrics. But not with ease. 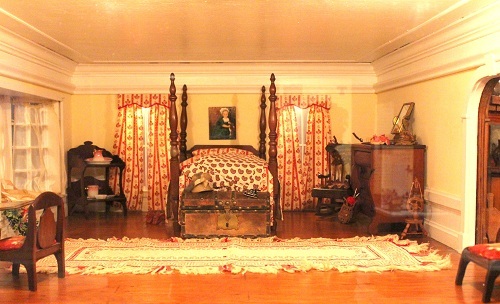 The colored fabrics below were called Calico’s. 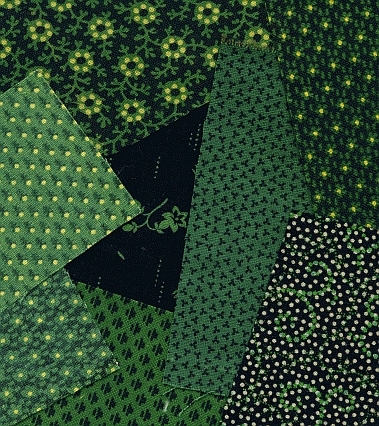 This grouping was called “poison green”. It was produced by a company named Ely Walker. 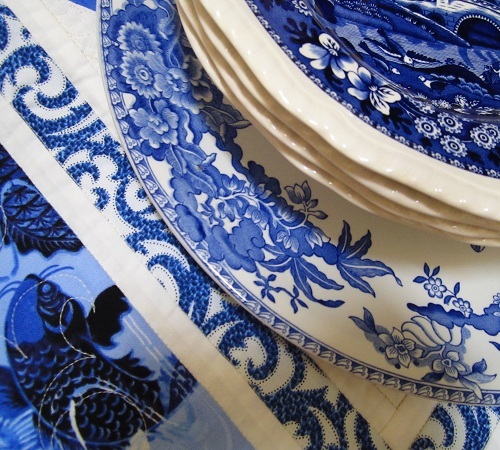 The company would use the same print styles again and again in different colorations. Later they included more quilt prints and colors. Such as mustard yellows, deep turkey reds, bright yellows, orange reds, normal greens, royal blues etc. All fabric bolts were small. These calico’s were made with a “very narrow” width. It would be folded in half and placed on an 18″ bolt. For every color they all had the same print designs. One had to wash these early Calico’s independently from other fabrics because many of the dyes would run. 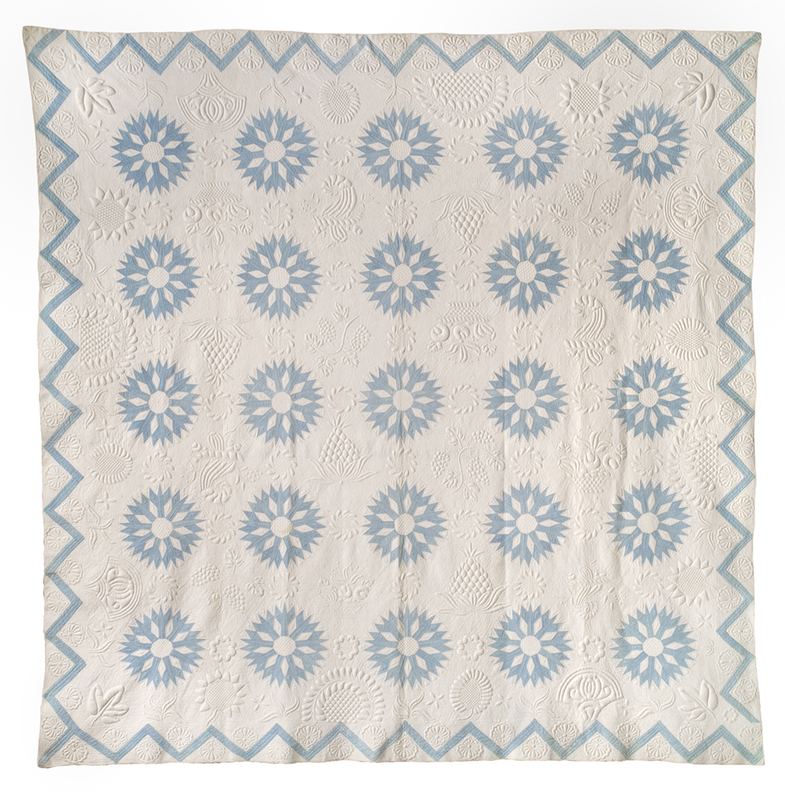 The above fabric prints were also sensitive to the sun which created a lot of work before and after making a quilt. Within the Ely Walker business was a David Walker who was the great-grandfather of President George Herbert Walker Bush. Later Burlington Industries took over the Ely Walker company in 1954. Down the line the old Ely Walker prints began to show up in the fabric industry once again. Those of us who started to quilt in the 1960’s and 1970’s desired these prints because they were happy colors and historical. 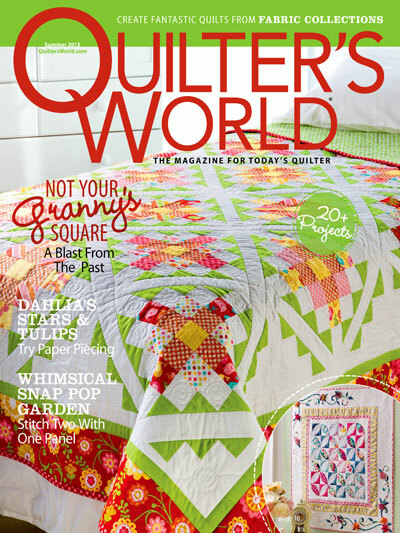 Quilters would travel far and wide to get them. 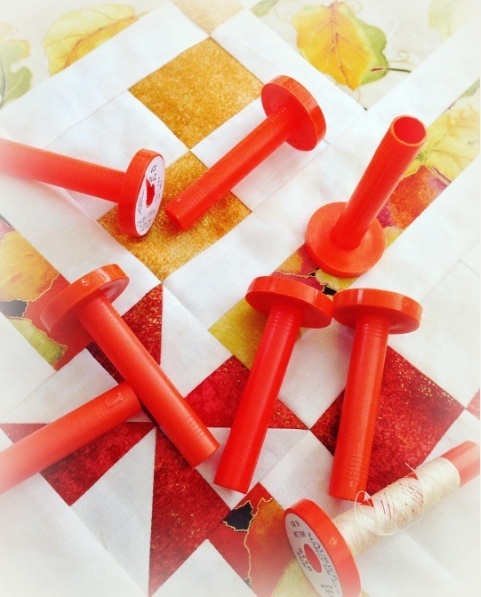 We placed these quilting goods in our fabric shop. The original Ely-Walker Dry Goods Company called it Quadriga Cloth previous to being taken over by the Burlington Company. This cloth always had distinct patterns and the weave was very different compared to what we have today. The fabric would shrink when washed. Below I tell the story of my friend and I opening up a Fabric Shop in an small village in Upstate NY. We had a dream! We loved to sew! Let’s open a fabric shop! Sounds simple. It was not easy. Initially it was a nightmare. My partner and I made numerous trips to the Textile District in New York City. We would knock on Showroom doors and tell our story. We were politely told “over and over again” to go back home and sew! The textile industry was for only men. We were told “Only men owned fabric shops” which they did at that particular time. We were thrown out from several textile places over time. It was discouraging. We made one last trip to NYC and were thrown out again. Being physically exhausted we sat on a park bench, emotionally depleted. While sitting my friend said “Lets try one more place.” I noted I was ready to throw in the towel. I was tired of being put down. She kept pressing, and yes we went to one more company. This company was a back street location that looked shabby and there was a tiny fabric sign hanging over a dark door. We opened the door having to climb up a long stairway. Which by the way had only one small ceiling light. I stopped dead in my tracks and said “This is NYC and I’m not going up to the top of those stairs. My friend and I chatted and when we got to the top of the stairs we knocked on an old antique wooden door. A women yelled “We are closing.” Quickly followed up by a Man’s voice saying “Let them In”! We looked at each other and carefully opened the door. An elderly man came out and said, “What can I do for you ladies?” He led us to his office. We told him our story. When he sat down behind his desk he shook his head from side to side and said “This industry has to change for the better!” This gentlemen had to be in his late 70’s or more. He noted that he had beautiful fabrics and that he did. He must have rented that spot years ago and never removed himself from this old area. Well, we lived in a historical small town in upstate NY. Could we sell these fabrics? He said mostly likely we could and, “I have an idea.” He told us that he was ashamed of the men who worked in the textile district, noting that old habits had to die in the textile industry. Sadly today I cannot grasp his name too many years have gone by. Back then most bolts held 20 to 25 yards per bolt. He asked us how much yardage we wanted for each bolt. Other companies would not cut the bolts down. If one made a mistake on a bolt of fabric they would have to eat it. We reviewed his fabrics and set them aside as suggested. He looked at us and said: “I will ship those fabrics and I will not send you a bill. Pick out what you want and how many yards you want on your bolts. I will ship it to you and you can send me payments at your discretion. This will help you get up on your feet.” He noted that we seemed to be responsible ladies and the deal was sealed with a handshake. That could not happen in 2015. Start-up’s need thousands of dollars. Back home we had rented a small room behind a popular gift shop. We had a grand opening with about 20 bolts, beautiful ribbons, buttons, zippers and pattern companies. When we had our Grand Opening our two husbands were outside leaning on a parking meter, not believing that we would have a grand opening, with barely any goods. Never underestimate the power of women. Locals showed up and they spread the news. We called our shop the Buttonhole because we were so tiny. My partner and I worked for 5 years without a paycheck. All funds went back into new fabric and supplies. Basically it was a labor of love. Thankfully our husbands had good jobs and this was why we could do the above. The front gift shop eventually closed and we had a chance to rent the larger areas in the building. 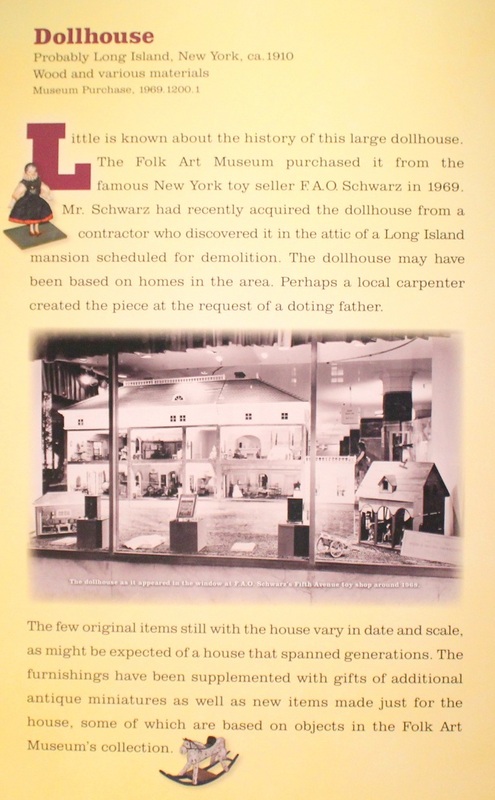 The building was a four story historical building on the NYS Historical List. We taught sewing classes and eventually sold Bernina sewing machines. 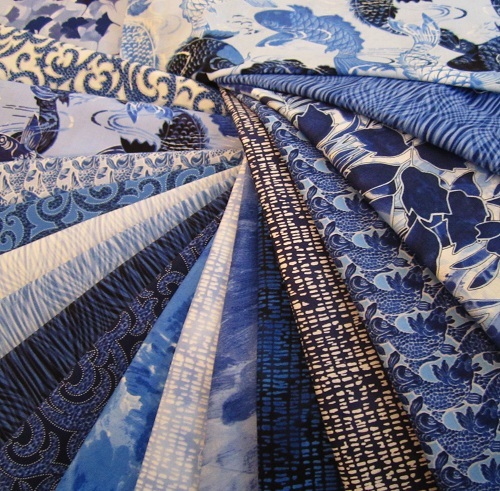 Eventually a Quilt Guild was started in our area and they were asking for calico’s like shown above. Down the line we did Quilt Shows and more ladies came into the shop. Approximately 10 years later, The American University of Women acknowledged our business. They recognized that we were women who broke the glass ceiling. They requested our story, and we were told that it was placed in a box buried at the NYS Senate House to be opened in a hundred years. 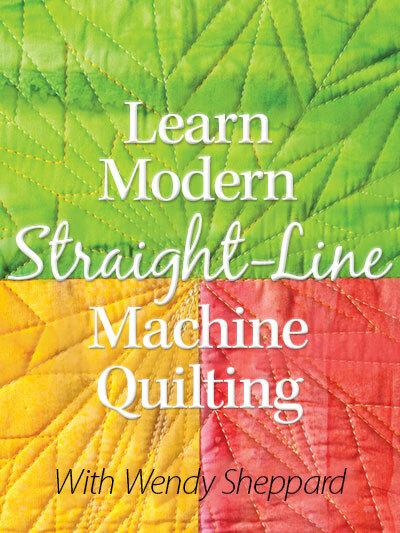 Now as an elder, many of my former customers are still talking about the Buttonhole when we bump into each other in a modern quilt store or at local Quilt Retreats. They still say they miss our shop which is lovely to hear. Quilting brings much into ones life! New friends, helping hands, generous hearts, shared skills, joyous laughter and pleasant thrills! 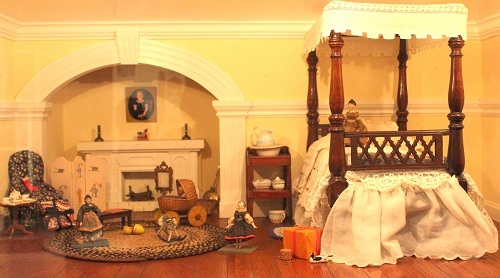 With the onset of computers and women like Ivory Spring, I do have to say that I totally love her site stories, seeing her marvelous quilts and reading her gentle stories. She has personally chosen to live close to the earth and sincerely knows what really counts in life. 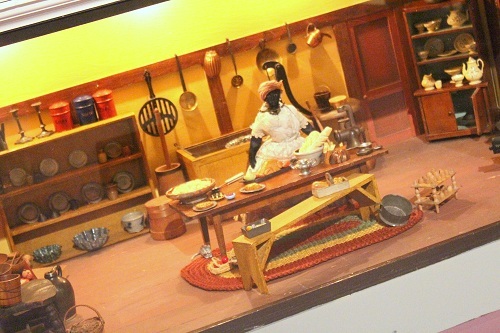 She also knows a lot about American History and yes, I will be making her recent pie recipe….The Martha Washington Pie. It was George’s favorite birthday pie! I hope you have enjoyed Nancy’s inspiring and very sweet story. I hope you will leave in the comment section a few words of appreciation for Nancy, and thank her for sharing her story with us. You may click here in case you are wondering about George Washington’s birthday pie. 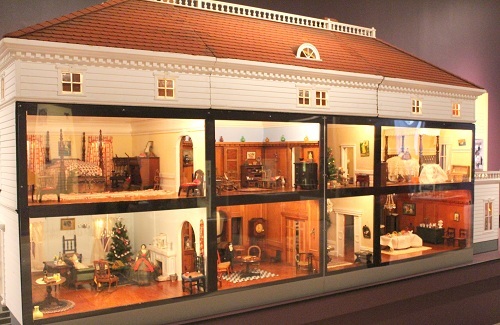 You can imagine the chill (and thrill) when I saw this little tidbit about how this dollhouse came to be in the collection of the DeWitt Wallace Decorative Arts Museum. 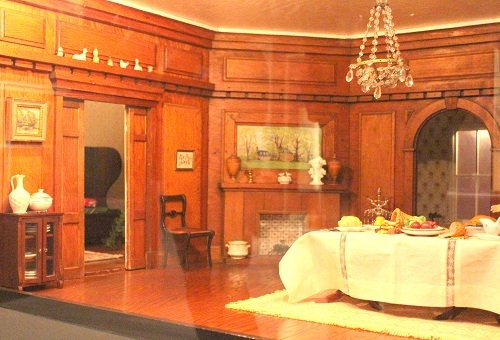 That contractor who discovered and rescued this 12 foot long dollhouse from the claw of the bulldozer is a hero in my book. I shall just let the pictures do the talking for most of the rest of the post. Are you a rescuer of treasures from the past? I would love to hear your story! And that should be a great start for a new week for all of us, eh? 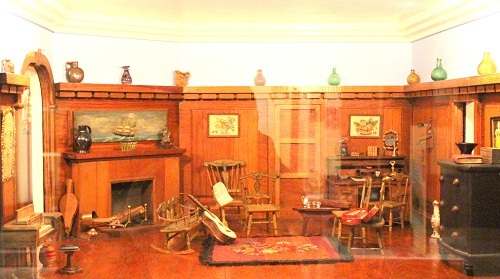 Those who know me also know that I have a fondness for history, especially the Colonial American history. Because of that, I never tire of learning about the beloved General’s life. If we don’t know our history, we won’t know where we are headed. My belief remains steadfast… generations – ours and upcoming – need to learn real and unbiased history, and the General’s life is a great place to start. Click here to see how well you know about General Washington quiz. I scored 93% — so obviously I have more learning to do! Click here to read some interesting facts on General Washington. Click here to read about the day set aside to remember the General’s birthday. 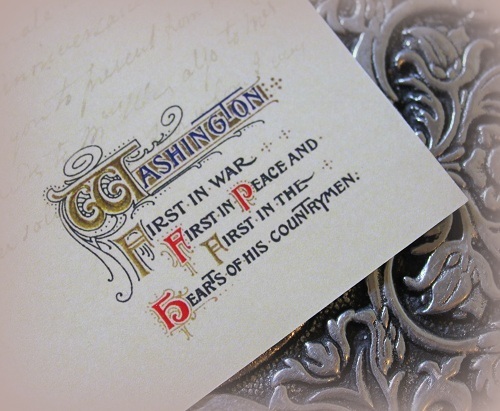 Click here, here, here, and here to read about past Washington’s birthday posts on Ivory Spring. And legend has it Lady Washington had a Japanese Fruit Pie (a staple at the Ivory Spring household) made for the General for one of his birthday. Click here for the recipe. Over the years, I have thought about words I would use to describe General Washington. This year, my words to describe him are understated elegant. 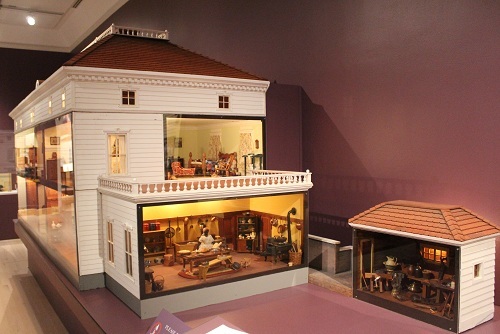 I have been reading up on the General’s life as a designer and architect, and his pursuits of things artistic this past year, and one thing I came away with was that General Washington was a man of details. His keen interest in details reflect him as a complex man, with lots of depth, but never ostentatious nor tacky — just elegant! What one word or words would would you use to describe the General in honor of the day set aside to remember his birthday? Thanks for stopping by! I hope you have a lovely week ahead. Those who are stuck in the deep freeze (like me! ), do stay warm and safe. 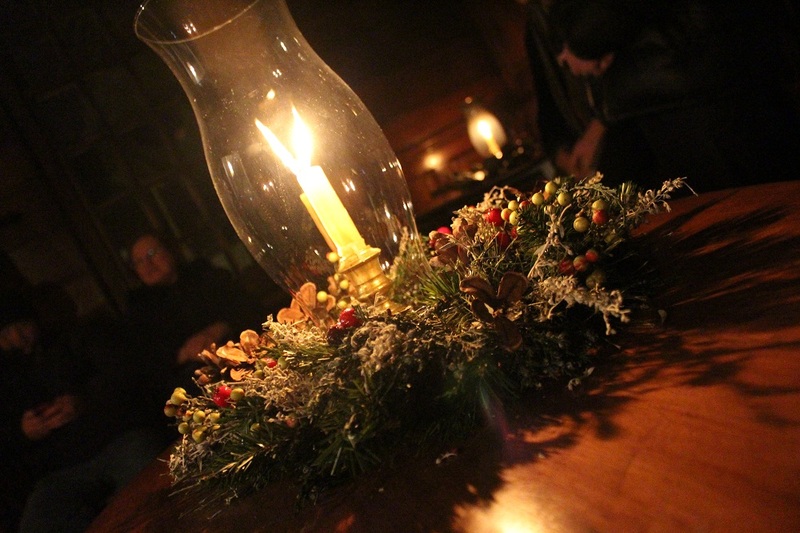 Hello Dear Friends, I hope you have had a blessed Christmas celebration! This Christmas I have been struck by the importance of leaving a legacy of faith and encouragement to those who come behind us. You can imagine my absolute thrill and delight when Nancy (a Henry Longfellow descendant) left the following comment on my Christmas 2014 blog post where I had shared the words of I heard the bells on Christmas Day. The song was sung at our church the weekend before we left town for Christmas. I thought it worthwhile to share Nancy’s comment in case you had missed it: “Wendy…Blessings of the Season! I love reading all of your posts. Especially this Christmas post. I am a Henry Wadsworth Longfellow Descendant on my Grandfather’s side. Henry wrote the above poem during the Civil War as he felt a great sadness for those who fought in the conflict. His own son Charlie entered the War and suffered a serious injury. Henry traveled to his son’s bedside and nursed him back to health. Henry wrote his Civil War Poem explaining his own sadness and the families that were suffering the same. The poem was eventually set to music by an English Organist John Paptiste Calkin who used it as a church processional and this has been a long standard for numerous years. Even today, hundreds of popular modern day singers have recorded the above song/poem which also includes the amazing Mormon Tabernacle Choir. Elvis Presley, Johnny Cash and many more popular well known singers. 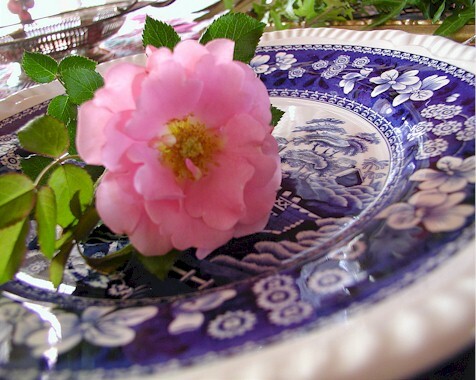 Happy New Year!” In a similar quilty situation a couple of years ago, Deborah had left a comment about being the descendant of Elizabeth Ann Darst. 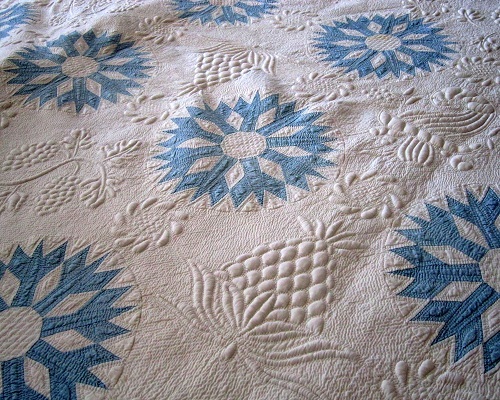 Elizabeth Darst made a most stunning blue and white sunburst quilt which now belongs to DAR Museum. I was able to attend a special event where quilters were able to view in person DAR quilts that were not normally on display. Deborah wrote the following: “I’m delighted that the quilt was featured in the exhibition, and that you found it so inspirational – Elizabeth Ann Darst was my 3xgreat-grandmother, and the quilt passed down to my cousin Jenny Holden, who donated it to the DAR. The quilt also mentioned in the book which was made by Elizabeth’s mother, Martha (Harness) Darst, passed down to my aunt Constance Hart Wulfman, and I had the pleasure of seeing both “in the flesh” several times, and seeing them on display when they were featured in the DAR’s “NewThreads” exhibition in 2007-2008. I was also privileged to accompany my aunt when she presented the Martha Darst quilt to the DAR. It was a hard decision for both my cousin and my aunt to part with the quilts, but I know that they will be thrilled to learn that they are bringing such pleasure to so many people. Thanks for your kind words on our family treasures!” *** SUCH are the examples of multi-generational blessings! At any given time, I hope you will be heartened by the knowledge that the crafts that you so enjoy, and the gifts you lovingly make and give away will hopefully play a part in blessing your descendants so that they in turn can bless and inspire others. 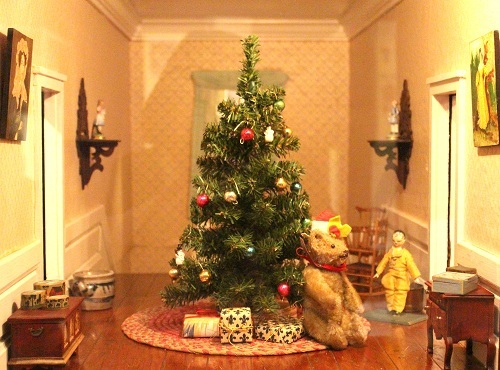 Connecting with the past through quilts and needlework has been my passion, and it will continue through all my years! Thank you for stopping by. 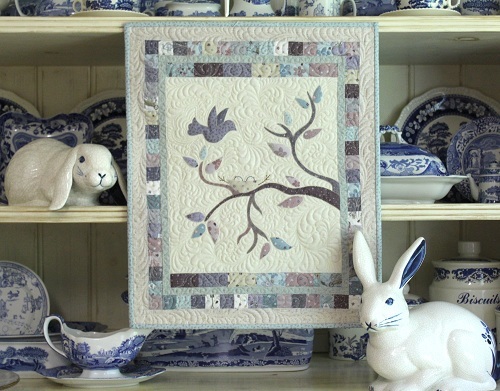 I will be posting about another feature quilt tomorrow, and after that, we will have our annual Ivory Spring 2014 recap posts – they will run past the New Year, but we will have great fun with them! Till tomorrow, dear Friends! Hello Friends, the sun was out today, but when I went outside briefly earlier, it was still cold… I had read a blogger express how she thought January was stolen from her [Sorry, I can’t remember whom.] Well, I feel exactly the same way. I thought I had all the time in the world in January to get a bunch of things checked off my to-do-list, but here it is… we are quite well into February. And all that to say — I so do not have things together! I have meant to have this giveaway a little earlier, but better a little late than never! 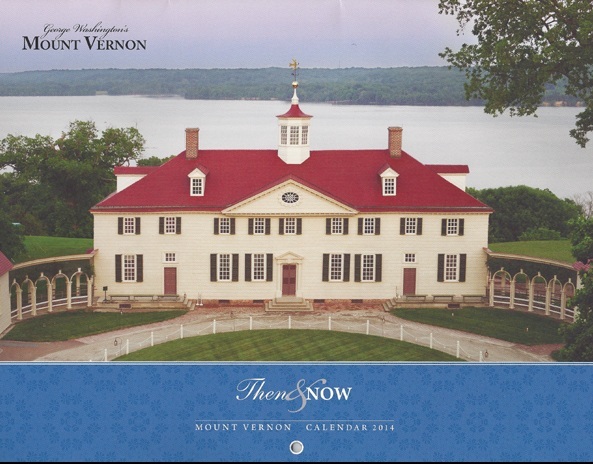 I have two copies of 2014 Mount Vernon calendar to give away. 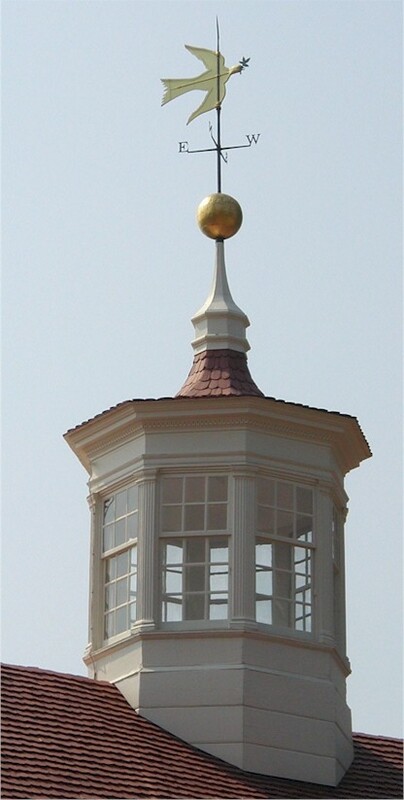 The preservation of Mount Vernon, the original estate of General George Washington, is entirely funded by private donations. 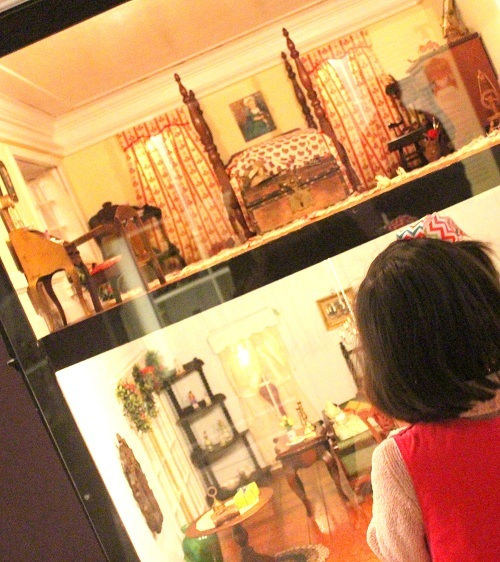 If you feel like it, you may donate to the worthy cause of preserving history for the future generations here. My first pilgrimage to Mount Vernon happened less than 6 months after I came to the States for college. Prior to coming to the US, I vividly remember one day walking by the charred remnants of a old building on one of the streets in my home country — the old building was no longer to give way to the building of modern shops. I felt sad because that old building wasn’t preserved. 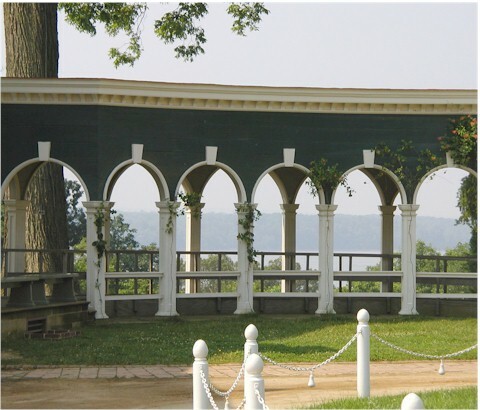 SO… fast forward a few months when I set foot on the grounds of Mount Vernon for the very first time in my life. My heart soared with the knowledge that the estate of George Washington had been preserved for future generations to visit and experience. I went away feeling the grounds of Mount Vernon being sacred. That’s the beginning of my love of Colonial America history, and as they say, the rest is “history”. Unlike what I learned in my Civics class in a Southeast Asian primary school, the venerated general is MUCH MUCH more than just the boy who chopped down the cherry tree! Currently at this point in my life, I marvel at his architecture prowess! Aside from my mother’s birthday and Valentine’s Day, February also marks General Washington’s birthday to me (will be his 282nd this year!). 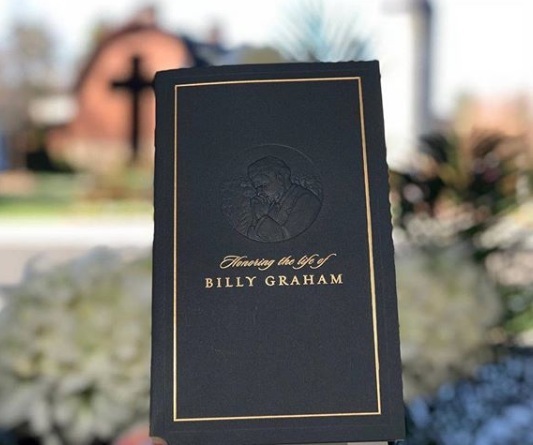 Click here for a short but thought-provoking read. 1. what the month of February means to you. 2. what you admire the most about General Washington. Thanks for stopping by, Dear Friends! I hope you have a lovely rest of the day. Hugs to you all. Happy Veterans Day to my American friends! 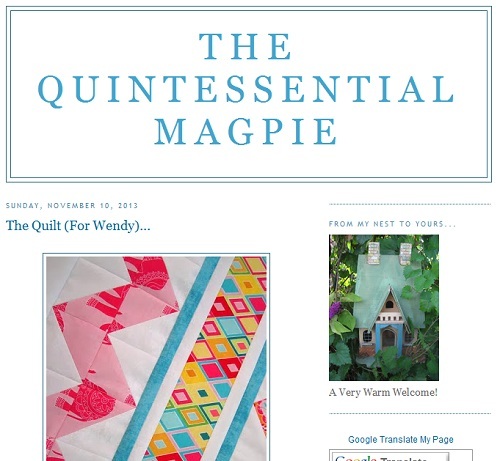 My friend Sheila of The Quintessential Magpie is a “quilter of words.” She weaves inspiring words with the gorgeous pictures she takes from her world. 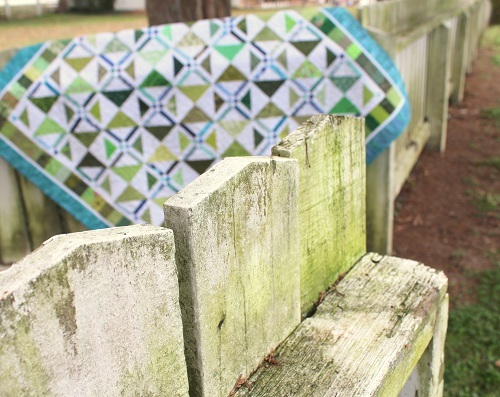 To start off our week, I am linking her post dedicated to quilts and veterans. Click here to read the entire post. You will NOT be disappointed, I promise! Have a blessed day and week, dear Friends!